In this special episode, Brandon welcomes Dr. Rick Doblin of MAPS to the show to discuss cannabis, psychedelics, and how organizations like MAPS are helping reshape our drug culture, bring an end to the PTSD epidemic, and enhance our freedom of consciousness. Founded in 1986, MAPS is a non-profit pharma company focused on developing psychedelics and cannabis to help with PTSD and other health issues. They’ve raised tens of millions of dollars to study these drugs and have run into incessant government and political obstacles since inception. Learn how the MAPS team is reshaping our relationship with psychedelics, changing our political drug culture, and how you can help them! 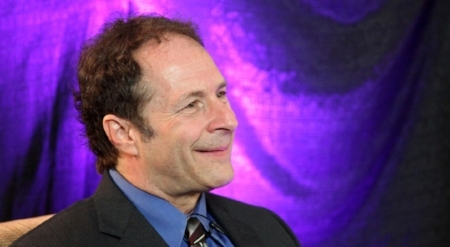 Tune in, listen up, and get acquainted with Dr. Rick Doblin and MAPS!